This inspiring film brings hope to parents and caregivers of children who are "different." 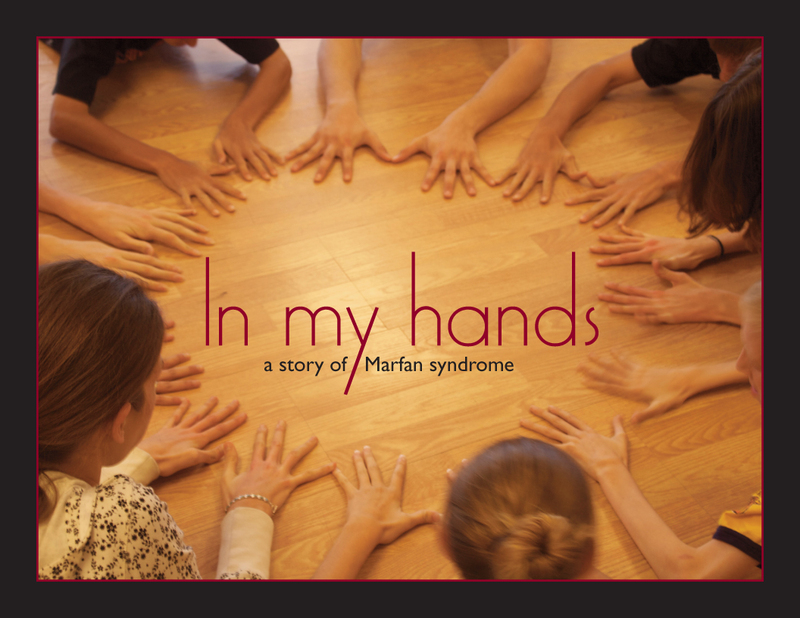 It focuses on individuals and families learning to live with Marfan Syndrome. Dancer and choreographer Ann Reinking, whose son Chris is affected with the condition, works with a group of teenagers, designing movement and dance that capitalizes on their shaky long bodies, and unexpectedly, inspires their self-esteem. "A beautifully choreographed film from start to finish; it both inspires and informs." People with the condition are frequently tall, with disproportionately long arms & legs, and rather unusual hands (a few other characteristics are featured in the picture below).